Comply with the requirements of the tax authorities. The vast majority of micro and small companies simply do not use the first two functions and few (very few) use it in the third. A large number of business owners believe (erroneously) that small businesses do not need accounting. Perhaps one of the causes of this devaluation of such an important tool is the fact that in the old accounting offices, the process of accounting and issuing the financial statements was so archaic and time-consuming that it made them lose their timing. If this lack of timeliness is the real cause of small-scale accounting dis-creativity, it may have also been the cause of the mortality of thousands of them, simply because they have not relied on accounting information produced by London accountants to chart more efficiently and grow more naturally. What we can do is forget the past and know that now the story is now different. 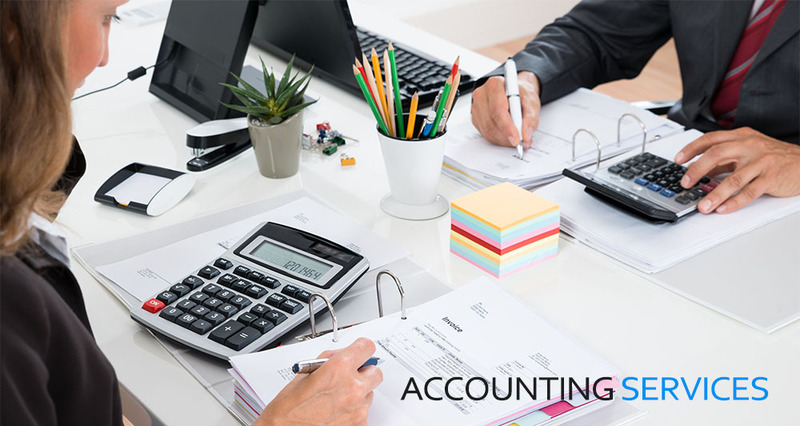 21st century entrepreneurs can have highly efficient accounting services London and financial reporting a few clicks away. It is enough to contribute effectively to this, making it an administrative habit to send the accounting documents to the hired accounting office. With the speed of current processing and the collapse of boundaries caused by the internet, it is possible to have access to a report in minutes and without having to be any expert to understand it. For these new entrepreneurs it is no longer necessary, as in the last century, to make managerial decisions based only on day-to-day experience. Management accounting uses the valuable information contained in the various reports available to view likely scenarios and positively influence the final outcome of the management process.